A difficult problem facing government managers using new technology is anticipating how it will affect their work. The primary goal is to improve performance. It is nearly impossible to take into account all the human, organizational, and external influences that may impact how well that is achieved. Technology is put to work, planning is often little more than speculation. This is true with mobile technology and wireless networks, to expand the time, locations, and efficiency. Work at CTG UAlbany provides valuable information to help government decision makers with these issues. The primary question we aimed to answer was, how laptop use affected child protective service work (CPS) in New York State. In this project (Assessing Mobile Technologies in Child Protective Services), the NYS Office of Children and Family Services (OCFS) engaged CTG UAlbany to conduct an independent assessment of the use of mobile technologies in CPS casework. However, the terms mobile and wireless are often used interchangeably, as mobile implies technologies that are portable and wireless implies that a device can be connected wirelessly to local or wide area networks. OCFS took a systematic, staged approach to deployment and testing these mobile technologies that yielded useful information about the policy, management, and organizational influences on integrating technology into a mobile, human service workforce. How do Individuals and the Environment Affect Mobility? When technology is put into the hands of front-line government professionals, it becomes quickly apparent how and where the technology fits into their specific work. That fit depends on the individual and their work preferences, the nature of the work itself, the capabilities of the technology, and on factors in the environment; all of these elements can have an impact on whether mobile technologies are readily adopted and used effectively. Every factor is important individually and combined. Working in a car between appointments in the summer may be feasible for a CPS worker in rural upstate New York, but not in the winter. Individual differences are important in how mobile technologies are used. One size does not fit all. Each person brings history, experience, and personal circumstances to work, along with general attitudes and preferences. Since mobile technologies are used to increase mobility while completing work functions, these circumstances and attitudes play an important role. Factors such as, where a person lives in relation to work and available transportation can affect the use of mobile technologies. Long commutes via public transportation allow for time to do work. Others may not feel safe or comfortable working with an expensive piece of technology on public transportation or in other crowded areas. In rural areas where connectivity is unreliable, “connecting” from home may not work. The skill sets impact which technologies are most comfortable. Some may be comfortable using a laptop, while others may prefer to dictate notes via voice recognition software. Taking into consideration these individualities can help with buy-in and acceptance. People may be more willing to try something if they know that management spent time understanding their needs. The nature of work plays a role in choosing mobile technology. Depending on the focus and type of work (non-routine and less structured or highly automated and structured) some technologies may not fit. For example, transportation professionals who monitor critical infrastructure may need different technologies than a foster care caseworker who interviews families for potential child placement. Fieldwork within each profession is situated within its own mission, functions, policies, and practices. Not every technology will work the same way within every context. CPS caseworkers spend a considerable amount of time interviewing families and observing home-life situations. Using some types of technology in this intimate environment, therefore, may not be productive. The caseworker’s goal is to establish a rapport with the family, which is primarily done by making eye contact, actively listening, observing the surroundings, and showing physical signs of attentiveness. Subsequently, in this situation, using a wireless laptop within someone’s home may not be practical, but rather using it immediately after the visit to quickly recall conversations and surroundings can improve the timeliness and accuracy of documentation. On the contrary, public utility workers who monitor and service electrical, gas, water, and wastewater systems must also take detailed readings and document findings, but the goals are different. Since these workers are not charged with establishing a relationship, using a handheld device to document numerical or technical infrastructure conditions can be used. Different mobile technologies offer different capabilities. Some technologies, when considered independently, cannot perform a host of functions. Cross-referencing critical work tasks with each technology’s capabilities will show how much can be accomplished from the field. Early cell phones could be used to make phone calls and to dictate notes, but in most cases couldn’t be used for documentation or retrieving information. Digital pens can be used in the field, but must also be accompanied by a PC or laptop to digitize the information. In CPS work, CTG UAlbany found that wirelessly connected laptops provide more capabilities for both receiving and entering information. To create opportunities to work in multiple locations one should determine if the chosen technology offers the quickest and easiest way. Is the technology adding steps to work processes or is it making work more streamlined? Documentation is a common function performed in the field. In its simplest form, the steps of documentation are to move data gathered while doing work in the field into a digital format that can be stored electronically. Reducing the steps in this process can maximize time, so it is important to study the steps involved in taking information from an analog to digital state with different technologies. Device and accessory characteristics play an important role in how technology gets used. If a device is heavy and short on battery time, workers may decide to leave it behind at the office to avoid physical discomfort. Devices that are light, durable, that fit into work bags and that have a long battery life are more likely to be used. Connectivity is one of the most pivotal components of mobility. Connectivity is the foundation for constant access. If establishing and maintaining a connection with a device is difficult, it can easily lead to a level of frustration where workers don’t want to deal with it. 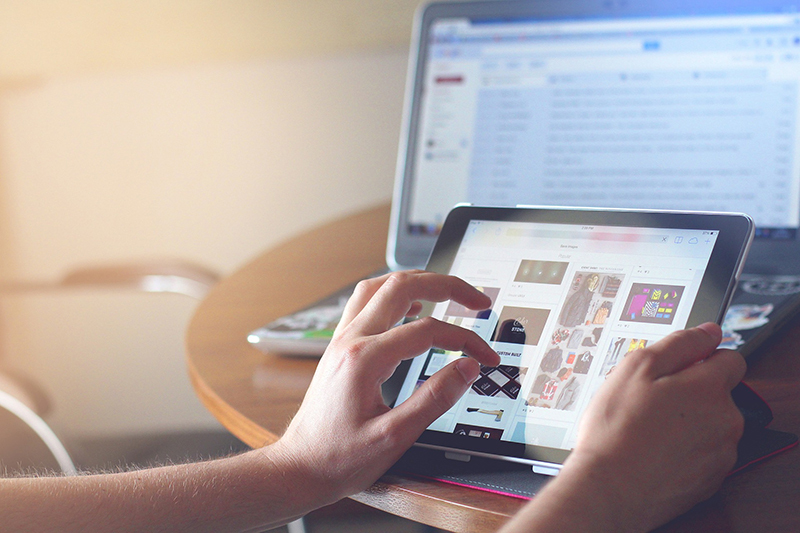 Finding the right balance between what individual wants, realities of the work, device capabilities, and overall connectivity options can help guide public managers in making the best technology choice. Does the Organization Support Mobility? When government agencies decide to use mobile technologies, it is sometimes seen as a technology project. In reality, mobile adoption is an organization-wide change that needs programmatic and policy attention. Introducing technology means that the work conditions are changed and the environment is modified, therefore existing policies, practices, and regulations may need to be updated or even created. 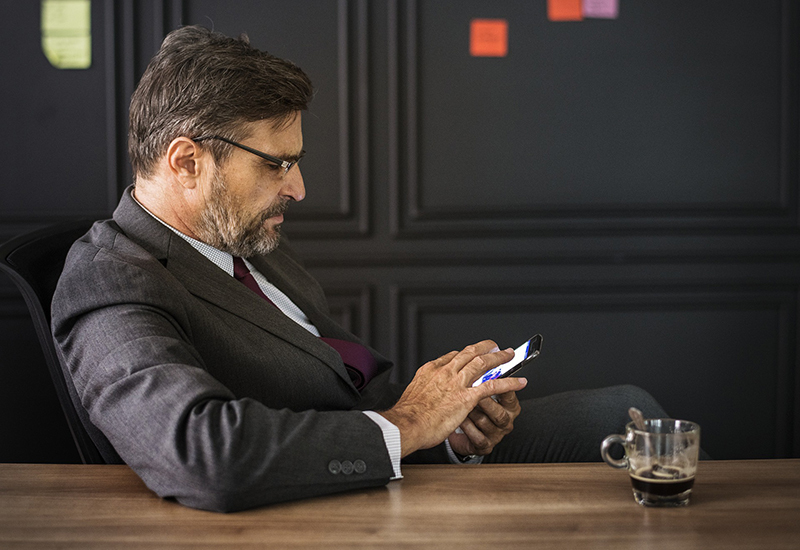 Government managers need to decide how mobile they really want their workforce to be and take the appropriate measures to ensure that level of mobility. ensuring privacy and security of government data. Policies aren’t the only area needing attention. Technical infrastructure must be reviewed to identify if and how it can support a more mobile workforce. Maintaining devices and infrastructure that remains on site is different from maintaining ones that are in constant movement. One of the goals of introducing mobile technologies is to enable workers to complete work functions outside of the traditional office. In many cases, this includes doing work at home, either within or after regular work hours. However, many government organizations do not have policies that address working from home or have policies prohibiting it. Policies, or lack thereof, could hinder the intended productivity gains or mobility of workers. If the goal is to make the professional as mobile as possible, then developing policies that support this goal is essential. State lottery representatives also spend a large portion of their time in the field inspecting lottery machines in local businesses. All information about the machine, location, and environment must be collected. Allowing these representatives to finish entering data from home would increase efficiency in visiting the locations. Policies for overtime and compensatory time can present concerns if there is no provision for compensation for working with the mobile technology after regular work hours. If technology is a change for an organization, it may require a look at the processes that govern overtime and compensatory time. In some cases, management practices are such that overtime is only for extra time spent in the office. Compensating for work not completed in the office may have to be tied to the production of deliverables or written descriptions of work completed. Integrating mobile technologies into existing systems requires organizational resources and effort. 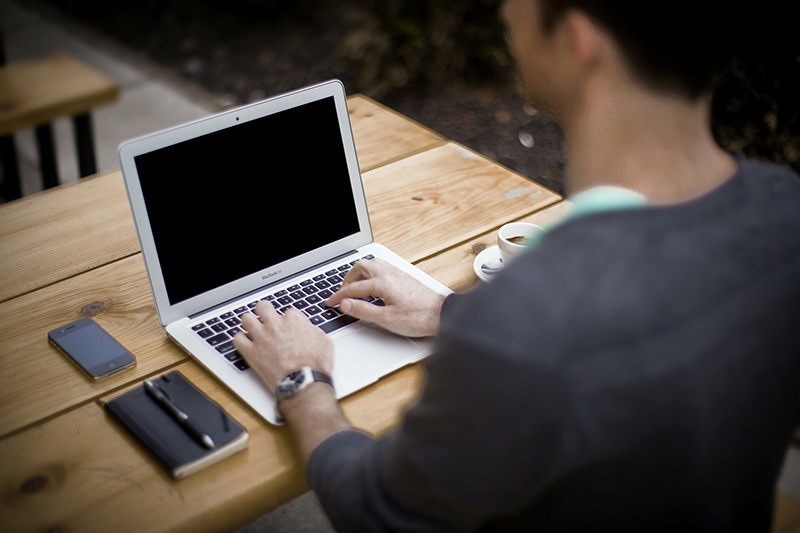 Some technologies require a change in overall network design, such as the introduction of wirelessly connected laptops, while other technologies do not require any back-office reconfigurations. 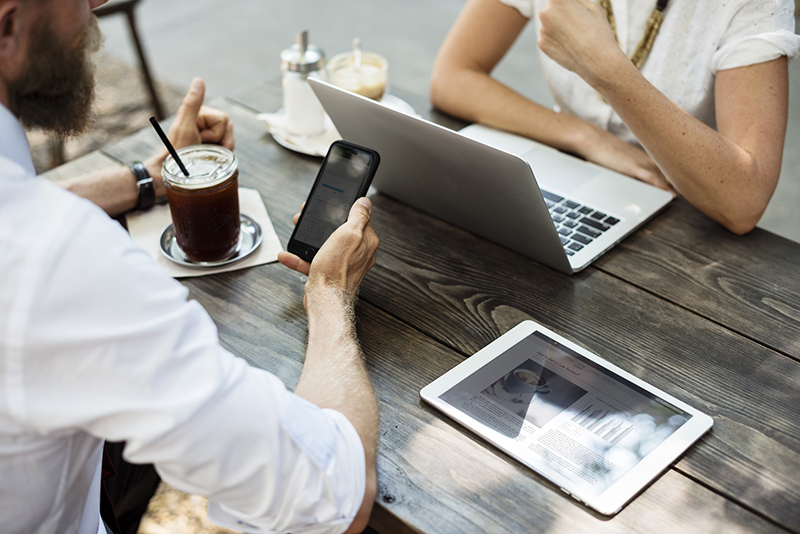 Technologies such as cell phones and PDAs may not require changes, however, some handheld devices and almost all wirelessly connected laptops and tablets that connect directly to a central information system will generally need configuration, policy, or general practice changes. In many cases, all direct access to central information system is governed by specific security rules and regulations, some set forth by the agency and others by governing bodies. Subsequently, moving through the connection process may result in routing users through a series of time-consuming log-ins, sometimes negating efficiencies. Allowing government workers to do work from multiple locations is not just a technology issue, or even a mobility one—it’s an organizational change and a leap in the direction of conducting government work differently. This type of large-scale change requires multiple perspectives to help identify the range of factors that can promote or hinder the way work will be done. Is Increased Mobility a Goal? When an organization agrees to buy mobile technologies the reasons are centered on increasing workforce mobility or increasing the ability to do work in the field. All of these are important and justified goals, but each one is not usually communicated as much as increased mobility. Asking questions such as “what change are we expecting?” will help start to uncover assumptions about how others think mobility will impact work. Increasing employee productivity is often a top reason for adopting mobile strategies. Mobile technologies allow employees to communicate in new ways and access and enter information from critical applications without returning to the office. Productivity is often described as being timelier, doing more, or catching up on work. While productivity gains can be realized with mobile technologies, it is important to state what changes are expected. In the case of the CPS caseworker, changes in productivity were stated as more timely documentation of progress notes or a decrease of backlog in the documentation, which results in more case closings. Identifying how productivity might change with the technology can help in setting expectations before it’s deployed. Increased satisfaction and higher employee morale are always good things. If people feel valued – perhaps because the organization has chosen to invest in technologies for them - their overall performance may increase. Mobile technologies may give some employees increased autonomy, which can result in their feeling more trusted and valued within the organization. This validation can be just as powerful as productivity gains. In many organizations that are constrained by tight resources and budget deficits, employees may not always get resources. Efforts that increase morale could bolster job satisfaction and affect performance. Publically stating that investments in mobile technologies are actually investments in people may be one of the best ways to get and keep everyone on board. Hopes about how mobile technologies will be used is not always what actually happens. Technology sneaks into workplaces and impacts the environment in ways that most do not think about until it’s at the front door. At NYS OCFS, one of the original assumptions was that mobile devices would be used in court or in-between appointments. However, in all three deployments, CTG UAlbany found that caseworkers most frequently used the mobile technologies at home. This was surprising in the first effort but was then confirmed as a major finding in subsequent efforts. These sort of findings differ from original assumptions and make it necessary for government managers to take proactive steps to address the human and organizational issues that may affect mobility.